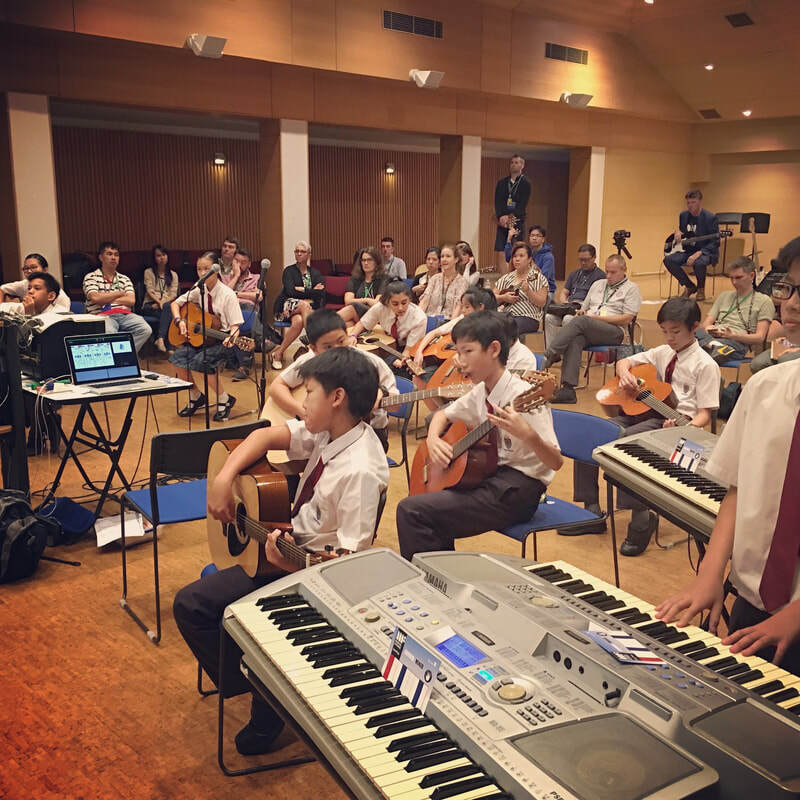 Everyone who attends a Musical Futures International workshop is given free access to unlimited downloads of current and future resources from our website after the workshops and we also provide certificates of attendance so that CPD hours can be logged. Schools are welcome to open our in-house workshops up to teachers within local networks or from their own families of schools and you can find out more about what is involved in hosting one of our open workshops here. 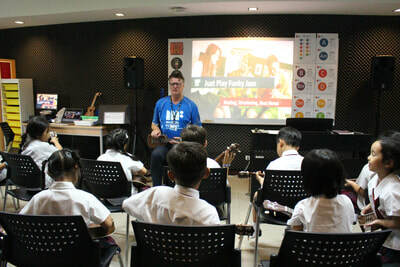 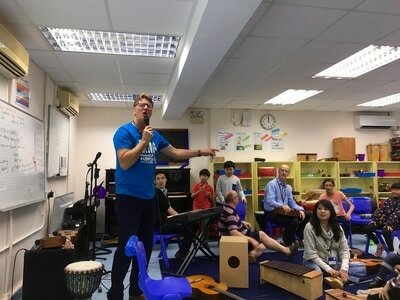 Whether it's Arts Week or you enjoy inviting practitioners into your school to work with students, the Musical Futures International team offer a range of in-school workshops that will get your classes playing music straight away and even have material ready for performance within as little as an hour! Our key approaches Everyone Can Play, Just Play and whole-class composing and songwriting form the basis of our in-school workshops and we will also leave you with all the resources your staff need to continue with the projects meaning that there is sustainability beyond our workshops that can be embedded into your music department. 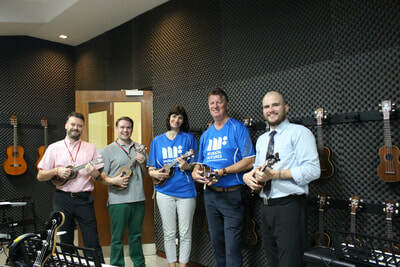 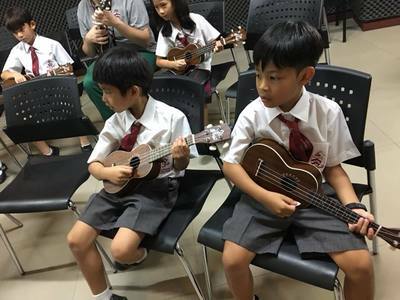 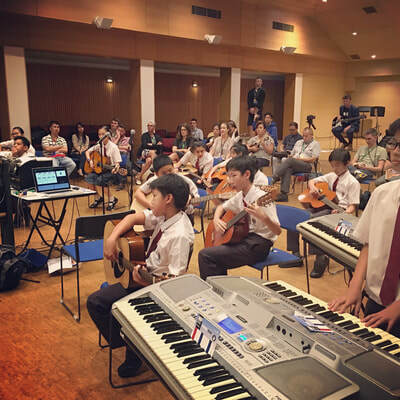 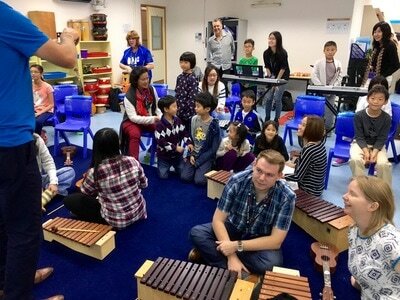 Email info@musicalfuturesinternational.org for more information and read about our recent in-school work at Bromsgrove International School, Thailand, GEMS World Academy, Singapore and The Education University, Hong Kong.